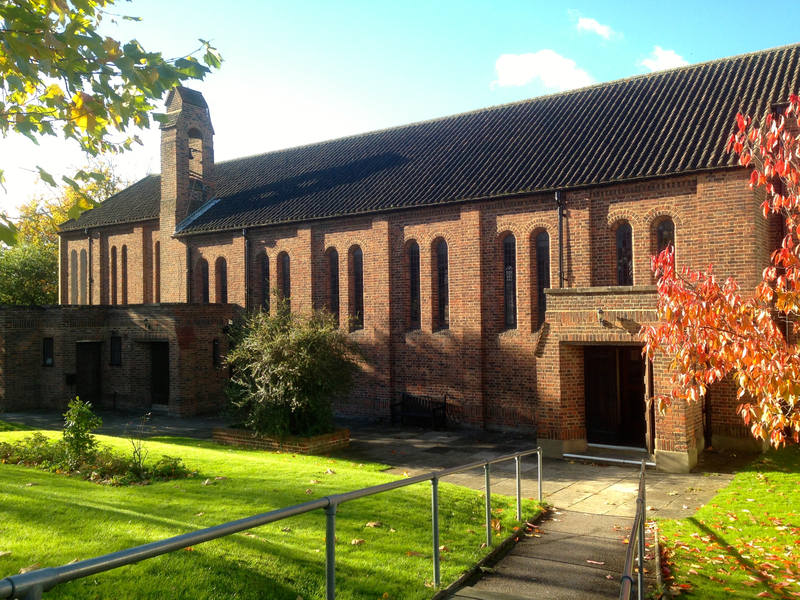 St. Mary’s is a Church of England church in Wrotham Rd, Gravesend. Since 1938 we have been serving our local community and worshiping God in this place. 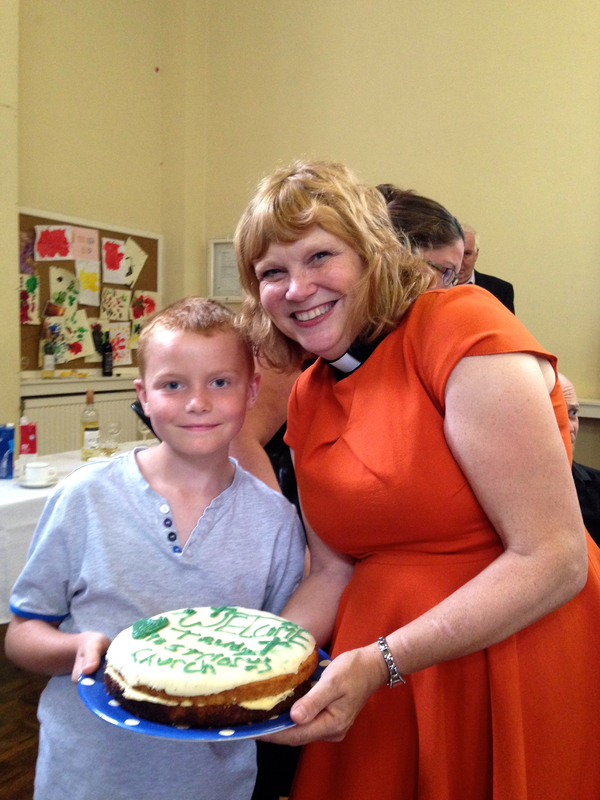 Please have a look around our site to find out more or contact our Vicar Trudi using the ‘contact us’ button.